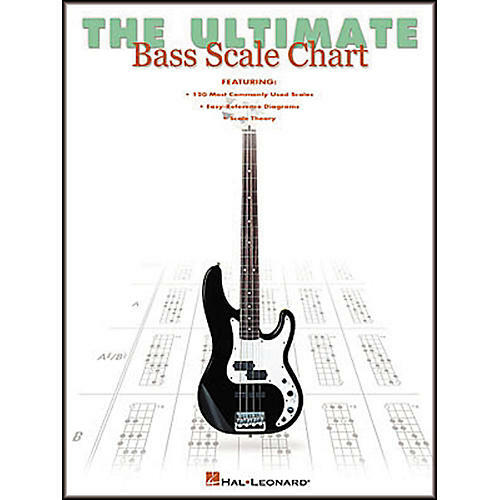 The Ultimate Bass Scale Chart is a handy resource in book form that was created to assist bassists in learning to play today's most commonly used scales. It's a fast and fun way to gain instant access to 120 scale patterns through easy-reference diagrams. Also features a useful section on scale theory. 8 pages.